Suspicious intrusion detection: built-in suspicious intrusion detection false alarms can be avoided. 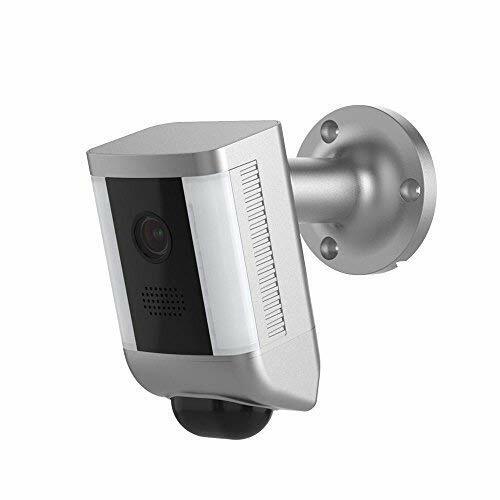 Only the approaching suspicious objects can trigger the video recording and pushing alert. 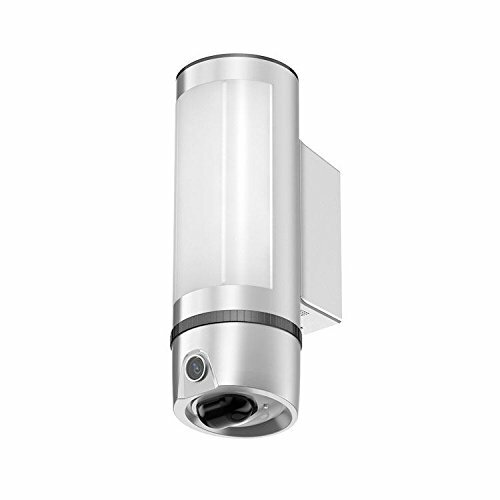 (In the traditional security products, false alarms are usually triggered by light changes, three leave movements, passing cars and other non-human being objects, which are unnecessary and annoying. 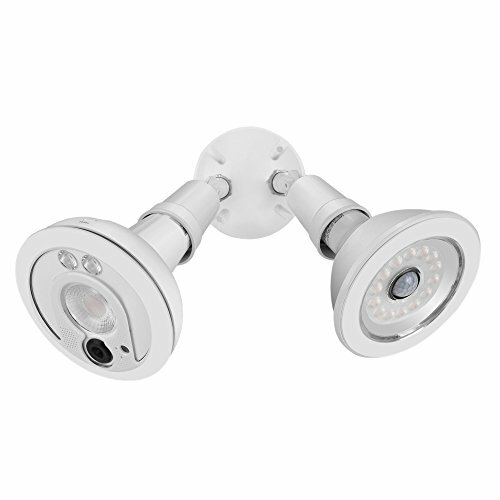 Fresca floodlight security camera perfectly solves this problem. 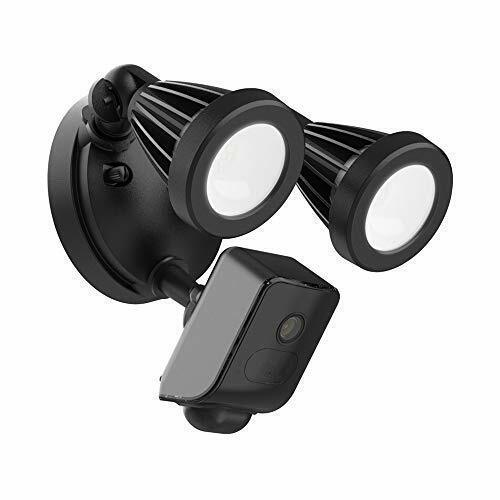 & support ：one-year product and 24-hour service e-mail to answer questions about the free am floodlight camera from you! 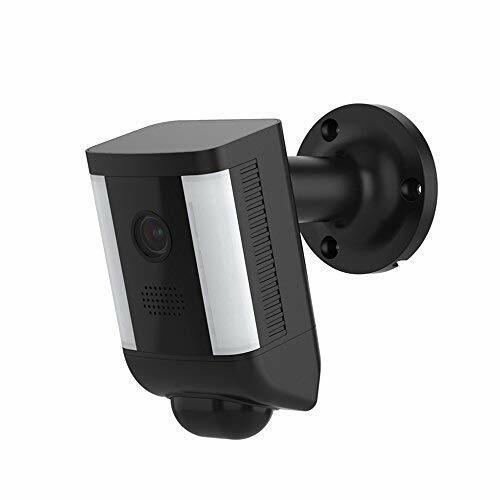 【2 Way Audio & Video Recording】The Spotlight security camera with audio built in microphones and speakers, not only get streaming live view with video & audio, but also record suspicious activities with sound as a exact evidence to police. 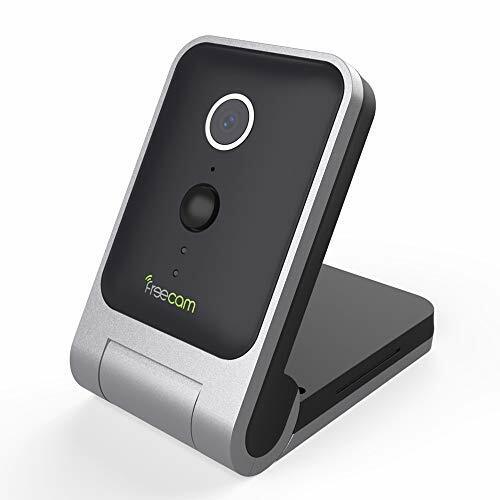 lets you hear and speak to people on your property, such as scare intruders away, answer the delivery man or chat with your pet. 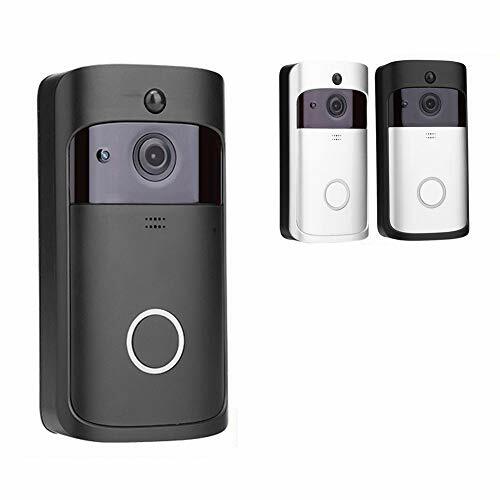 【Expandable 8CH HD 1080P NVR System & Remote View】Wireless security camera system 1080P come with a 8 channel NVR recorder with 2pcs Wifi floodlight camera and 2pcs IP camera. 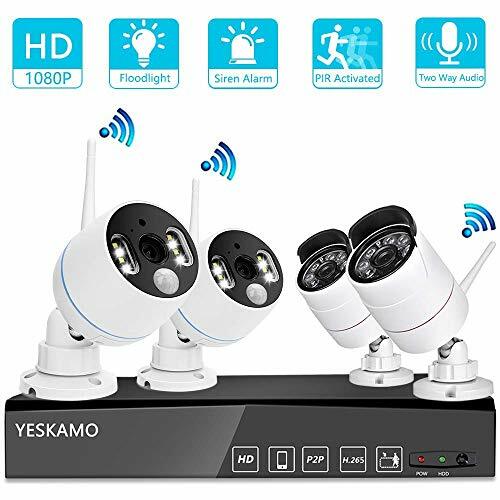 You can add 4 more YESKAMO cameras to this security system to watch over every corner around home. 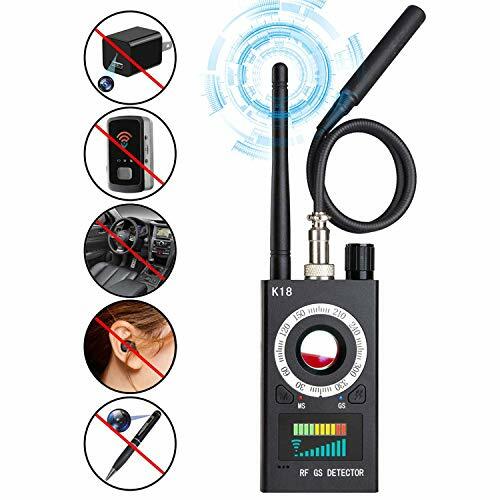 Once connect the NVR with router, you can not only enjoy local video on monitor, but also remote view, record, snapshot, playback or get two way audio from phone app. (Internet is NOT required if you only view local videos). 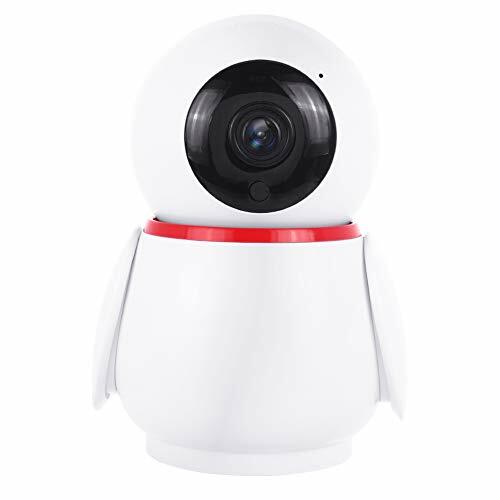 【High-Definition & Wide Angle】720P high definition with the wireless IP WiFi security camera. 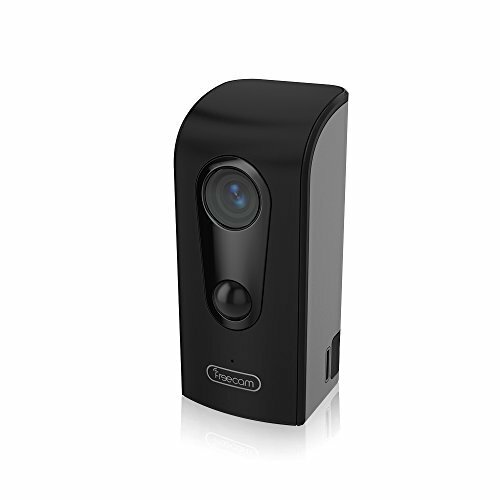 110° wide angle view angle allows you to see more details to check-in your home /office / baby / pet at any time. 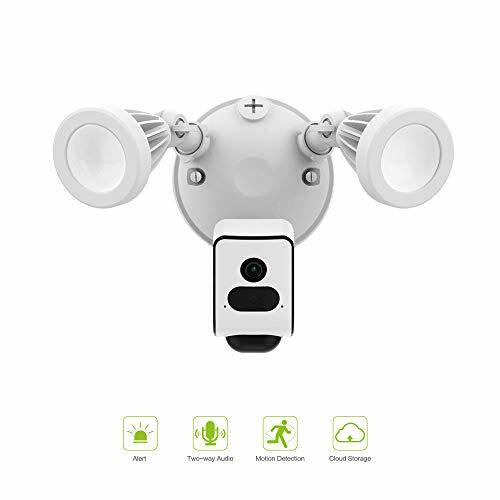 【Night Vision】Advanced night vision built-in infrared LED beads as baby monitor allowing parents to check on their baby at night from their phone, make sure your baby is sleeping soundly. 【Easy to set up & cycle recording】Quick 2.4Ghz Wifi(5Ghz currently not supported)setup via smart phone iOS or Android APP. Automatically cycle recoding to release the SD card's memory for storing the latest video. 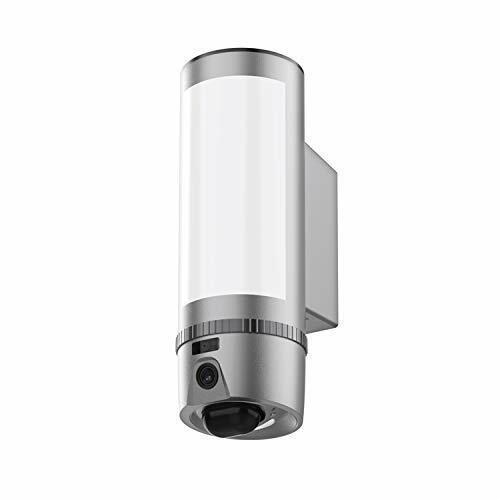 【Smart PIR Motion Sensor】Adjustable PIR sensibility and wide-angle sensor (5 Meters IR Range) detects human movements, and offers real-time and accurate alerts(app push notifications); select"24h"or"when abnormal detected"to record the video. Hibluco owns the authenticity of the products. 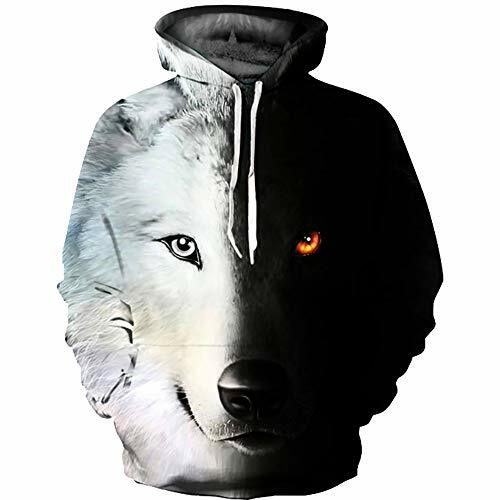 Any other sellers listing products on this page is not authorized and the products are suspicious imitation which have size, colour and poor quality issues. 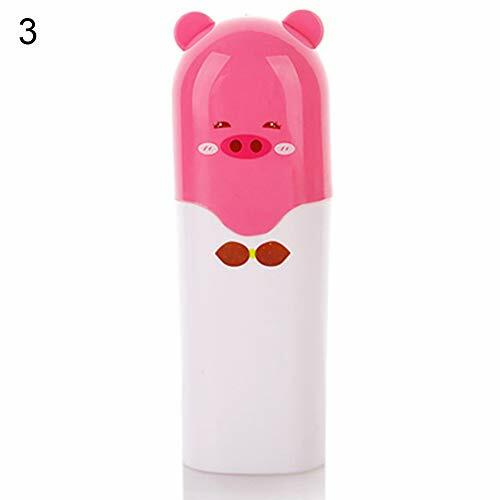 ❤With a cover design,good sealing,not afraid of dust intrusion or things in the process of falling,not easy to breed bacteria. ❤Made of high quality plastic, very durable and space-saving to use. ❤You can put toothbrush, toothpaste and face towel, to facilitate your life. ❤Convenient and Practical - Keep your toothbrushes clean, easy to carry, and great for daily or travel use. 【100% Wire-free】 - Free of power cords and wiring hassles, allowing you to easily place it wherever you want and monitor your home from anywhere. 【Two-Way Audio】 - Built-in speaker, so you can listen in and speak. 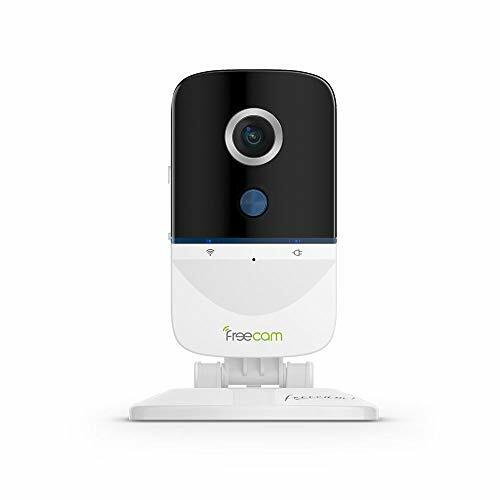 【Monitor your home】- day or night-with HD video and infrared night vision with motion detection only records relevant events. 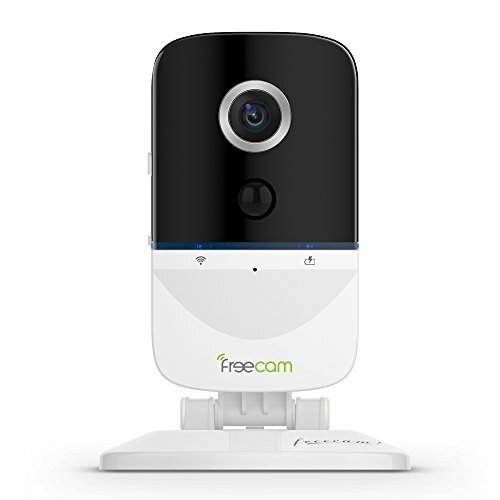 【NO RISK PURCHASE】- FREECAM always stands behind with you, if you receive any defective item, we provide FULL REFUND or FREE REPLACEMENT. Our Please note that "Hanlolo" haven't authorized 3rd party sellers,to ensure you are receiving our legitimate and products and not fakes, Our trademark ID is: 87909563, ensure the Amazon Seller is "Hanlolo" not other sellers.Any other sellers listing products on this page is not authorized and the products are suspicious imitation which may have size, color and other quality issues. 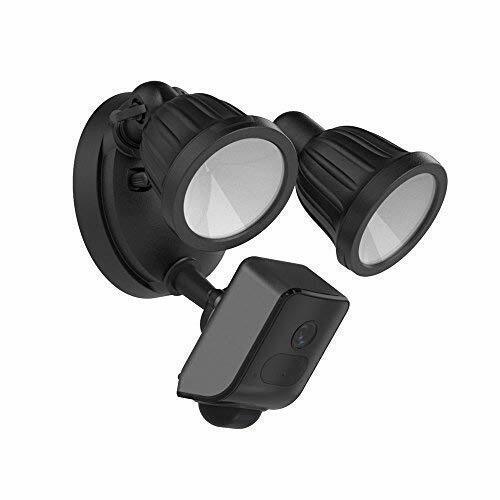 CARLOCK Premium - Advanced Real Time 3G Car Tracker & Alert System. Comes with Device & Phone App. Easily Tracks Your Car in Real Time & Notifies You Immediately of Suspicious Behavior. WORK & SLEEP WITHOUT WORRY - CarLock monitors and alerts you on your phone when your vehicle is moved, when the engine starts, if unusual vibration is detected & even if the device is disconnected! MONITOR YOUR TEENAGER - We love our teens but they can be entirely different people behind the wheel. 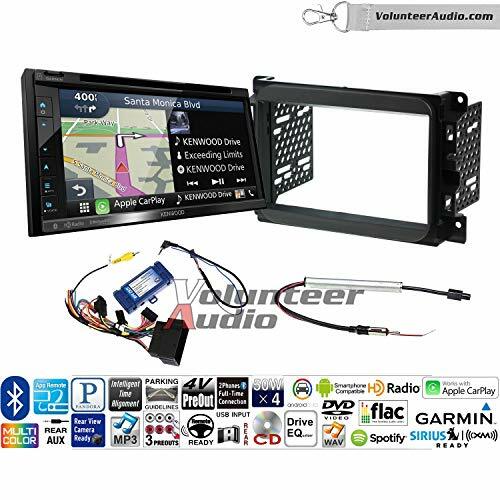 CarLock detects harsh acceleration (drag racing), hard breaking & sharp cornering (stunt driving). VIRTUAL MECHANIC - CarLock actively monitors the health of your vehicle and alerts you in advance if your car battery is running dangerously low or is experiencing high battery drain. 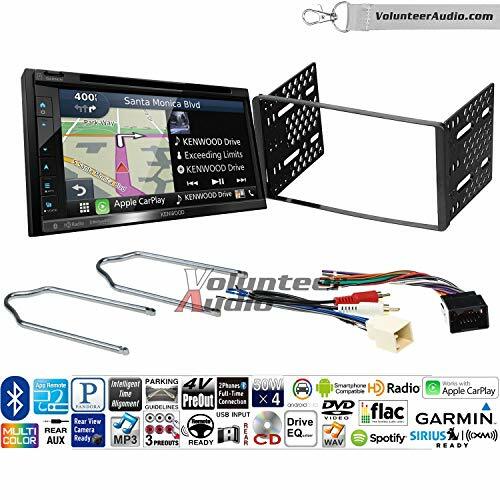 LIKE GPS ON STEROIDS - Also included is detailed trip tracking which lets you monitor where your car has been. Whether your car is stolen or a "trusted" driver is going off course - you'll know! 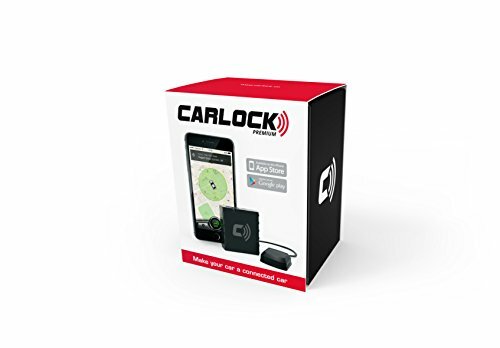 EXTREMELY AFFORDABLE - CarLock uses cloud computing, internet storage, GPS tracking and a modern day app (Android & iOS). You get all this for only $9.60 per month and the first month is FREE! 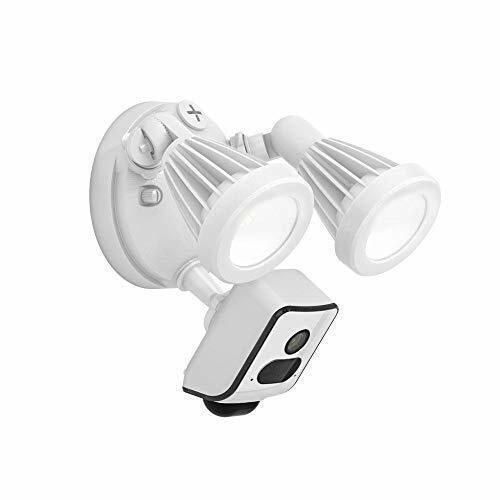 TOPmountain--Advanced night vision with 6 built-in 940nm infrared LED beads extend the viewing distance to 10 meters in pitch dark with no light pollution, so your baby or pet will not be disturbed by LED glare. TOPmountain--Responsive and advanced microphone with a built-in anti-noise filter for a clear 2-way Audio experience. 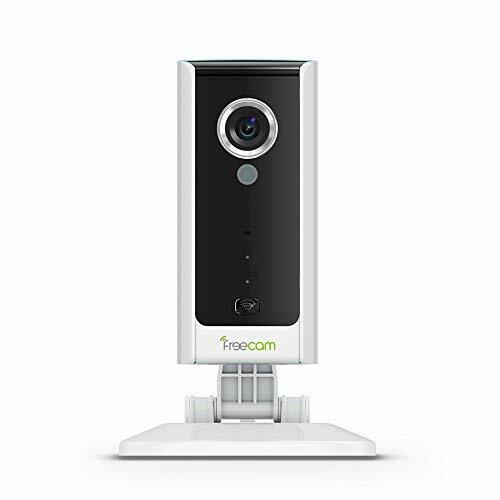 TOPmountain--With vertical/horizontal PTZ lens, you can remote control to view everywhere in your home,monitor your home without blind zone. 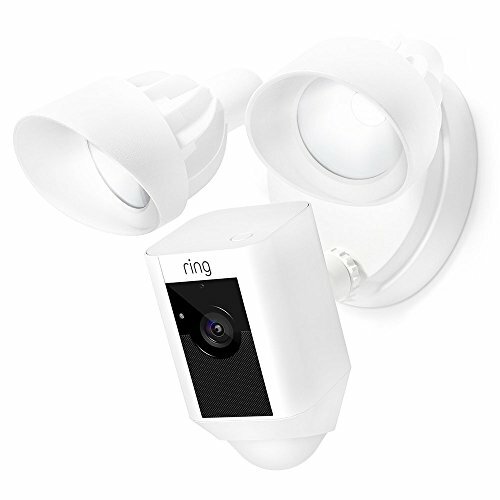 TOPmountain--Smart mobile ing-tech will send you alert if any suspicious invasive object.The camera will auto- and send 5 second alert video to your phone. 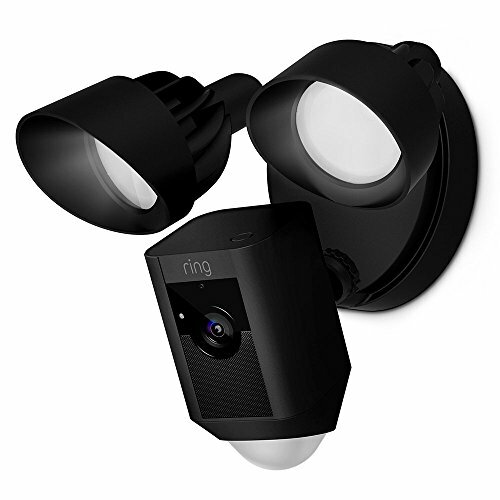 Smart mobile ing-tech will send you alert if any suspicious invasive object.The camera will auto- and send 5 second alert video to your phone. 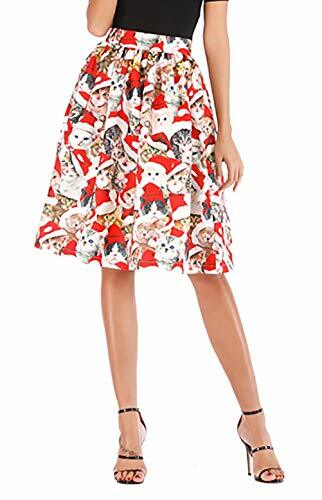 Material:Polyester and Spandex make you feel soft and comfortable.The use of advanced digital printing technology, machine and hand wash,the surface without any attachments, have good air permeability. 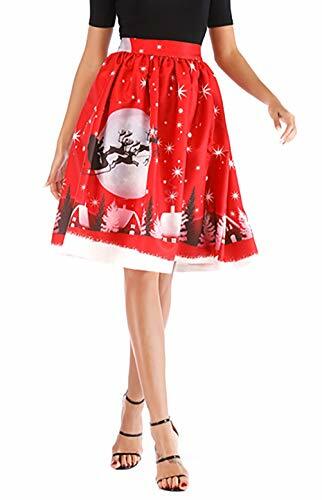 Features:Christmas style design with so much funny patterns,brighten up your holiday! 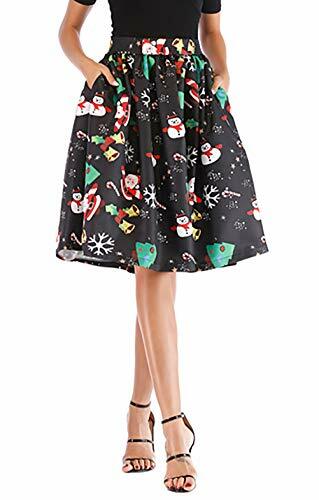 Suitable for yourself,friends or family member,Suitable for Men/women/teen boy girls,also for couples for Christmas Gift. 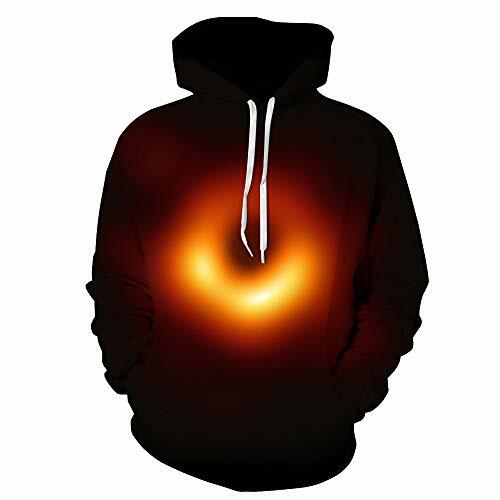 Important Notice:It has come to our attention that our products are being imitated and sold by other sellers.Please note that RAISEVERN havn't authorized 3rd party sellers,to ensure you are receiving our legitimate and products and not fakes, ensure the Amazon Seller is "RAISEVERN" not other sellers.Any other sellers listing products on this page is not authorized and the products are suspicious imitation which may have size, color and other quality issues. 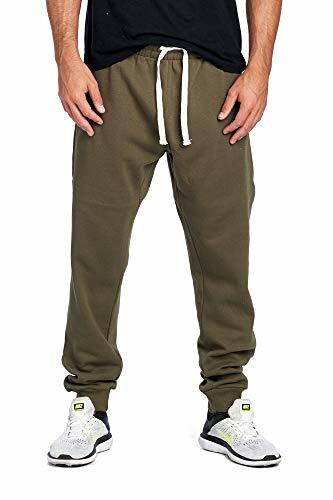 **Beware of fake sellers. 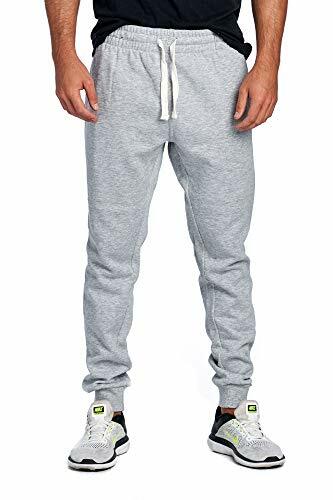 Please make sure item Sold by Ohoo&Company before you buy. Ohoo&Company owns the authenticity of the products. 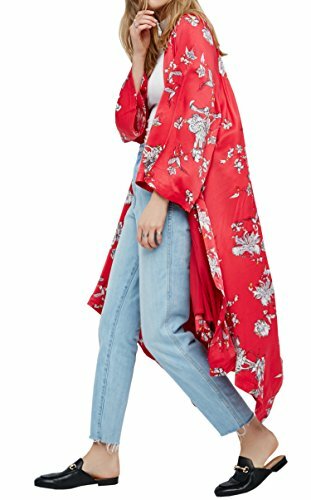 Any other sellers listing products on this page is not authorized and the products are suspicious imitation which may have size, color, shipping time promise, country of origin and especially fabric quality issues. we're not responsible for the purchase from seller except Ohoo&Company. 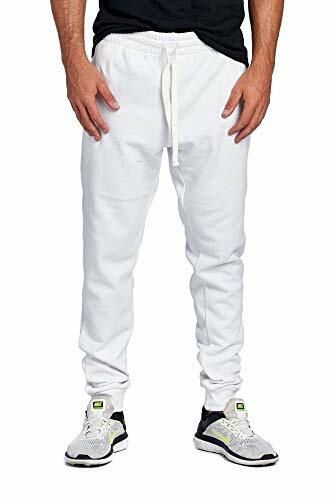 Feature: DCF002-Ribbed trims at cuffs and waistband / Zip Up Closure / Kanga Pocket at the Front / Contrast color / Adjustable Drawstring Hood / Drawstring with metal tips / This product was not use rivet for protecting holes in the hood. because The fine and sensitive material from the rivet can damage the fabric. DCF102-Same Designed with DCF002, Zipper and Nickel Slider colors matched with one ton dyeing worklessnes. 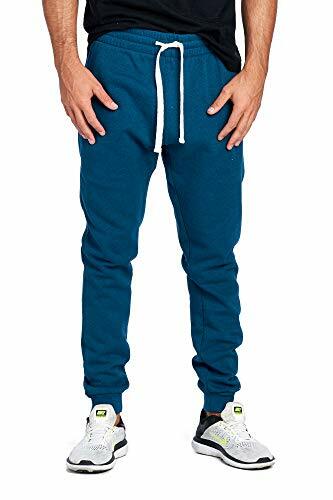 Special soft fabric comes in standard U.S. sizes / DCF002-20 colors in 6 (U.S) sizes are available. DCF102-4 colors in 5 (U.S) sizes are available. 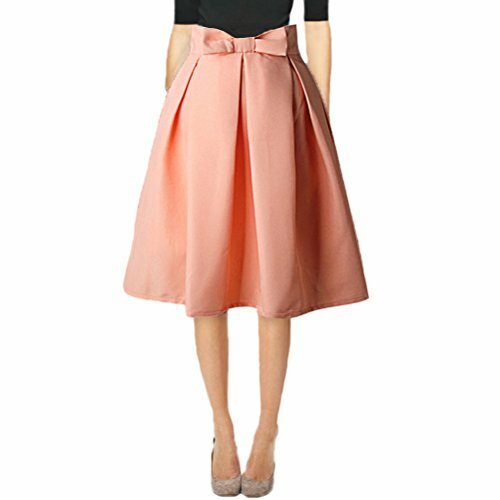 DCF136-4 colors in 5 (U.S) sizes are available / Melange color: brown, charcoal, grey, jade green, lavender, navy melange, oatmeal, bluegrey, pink. 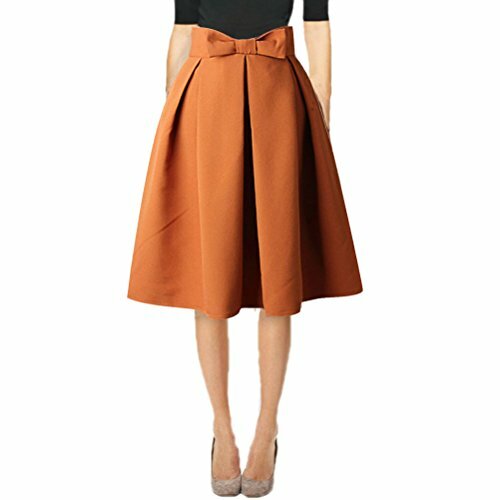 Solid color: black, navy, green, white, burbundy, dark brown, camel, red. -Rainproof: The doorbell can be installed outdoors, and you are no need to worry about it is drenched by rain. 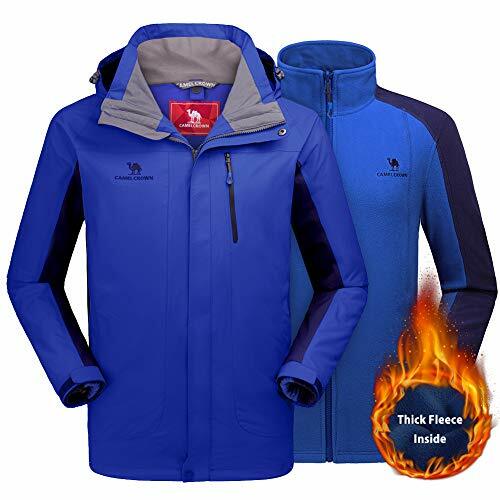 ★3-in-1 Design: CAMEL CROWN waterproof & windproof ski jacket set combines with waterproof coat and an inner fleece jacket. 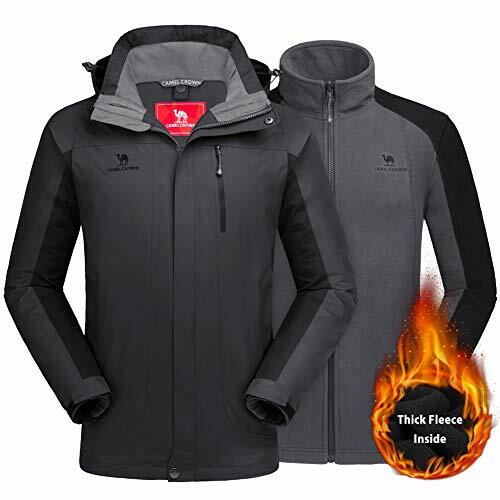 Soft and Breathable inner fleece jacket makes great heat retention, keeping you warm and comfortable in cold weather outdoor. 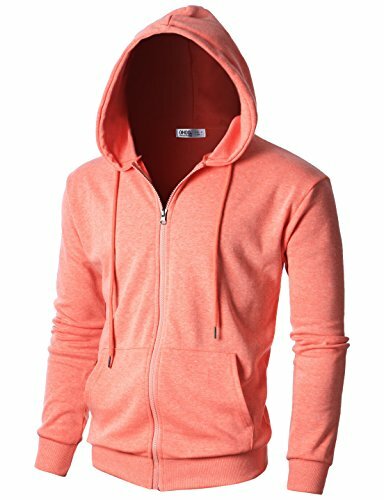 Both shell outside and inner jacket can be worn respectively or together. ★Waterproof: It's waterproof level reach 7500mm/H2O. With CAMEL CROWN waterproof rain jackets, seamless zipper and adjustable windproof hook, you can continue you hiking, skiing or snowboarding even on rainy days. ★Windproof: CAMEL windproof adopts both special design and material to reach windbreak effect. The woman's ski jackets adopt Teflon material imported from America, effectively obstructing the air intrusion. 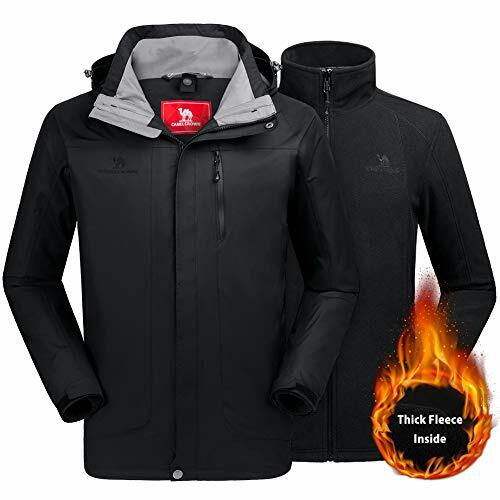 Well-design of the adjustable cuff with Velcro, adjustable and detachable insulated storm hood, seamless zipper and stand collar helps to keep the wind out. 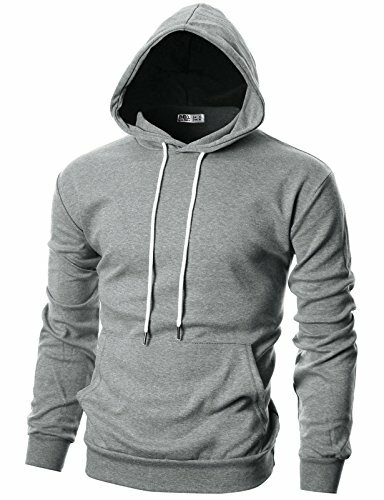 ★Ergonomics Design: Two zippered hand pockets outside, secure pocket with supporting fixture hole for earphone inside, YKK Bi-directional zippers and buttons for convenient to wear the shell and inner jacket together. 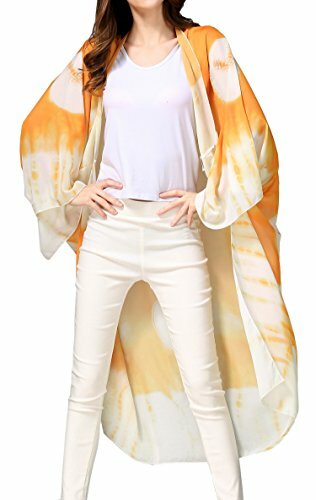 ★Anti-Static&Perfect for outdoor activities: Combined with warm-lock fleece inner jacket and velvet tighter and softer shell, CAMEL CROWN ski jackets for women set with double poly heat system are perfect choice for rock climbing, hiking, mountaineering, tourism, skiing, camping at sunny, snow, wind, cloudy or rainy day. 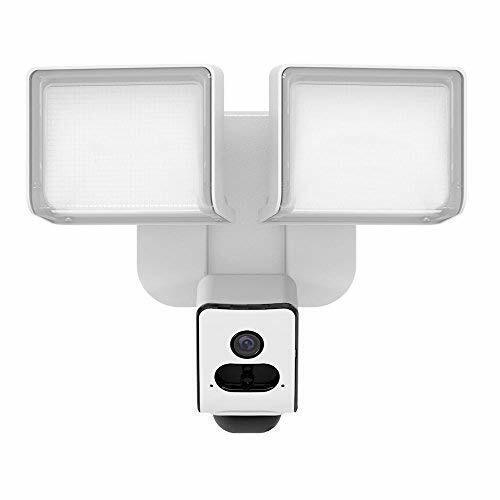 SNAP SECURITY FLOODLIGHT - An ultra-wide 1080p HD camera inside a weatherproof LED floodlight designed for home and business monitoring, indoors and outdoors, day and night. 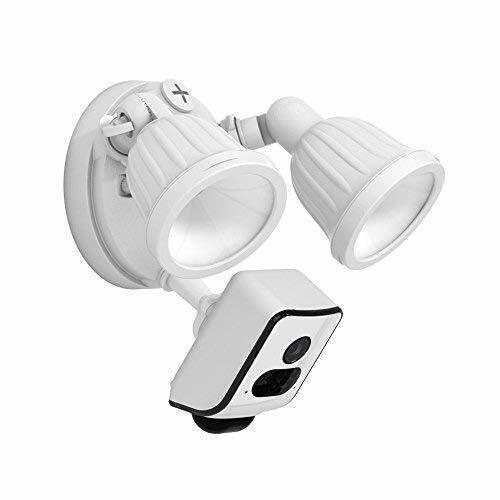 HIGHT PERFORMANCE MOTION SENSOR - Smartsense LED floodlight with integrated passive infrared sensor with a 100-degree detection angle and 25-foot detection range designed to prevent false triggers. PERSON DETECTION - When snap detects activity or human movement, you will recieve a push notification on your smart device. You can also create and customize your motion zones to focus on the most important areas of your yard. OPTIONAL CLOUD SUBSCRIPTION PLANS - Sengled Snap cloud service offers you many different choices, both free and paid ones. Get your unlimited Live streaming，24 Hours cloud storage and motion detection all for free with Sengled Snap. Optional cloud subscription plans available with additional features, e.g. 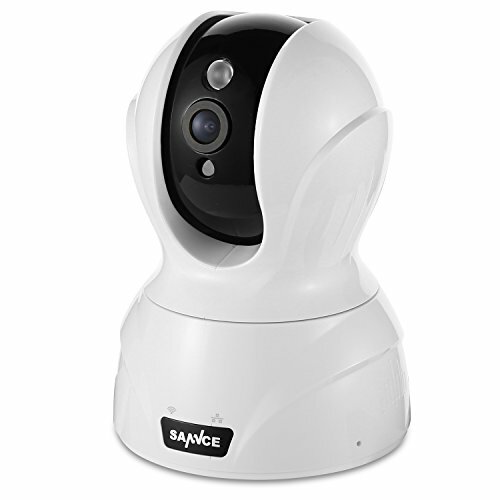 person detection ,motion zones customization, and cloud storage of up to 30 days.